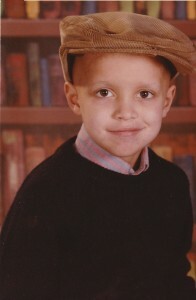 Nicholas Charles Capobianco bravely beat cancer as a child, but he ultimately succumbed to the disease as a young man. But despite his repeated health issues, he always maintained a positive outlook on life. He was, and still is, a source of inspiration to those who knew and loved him. 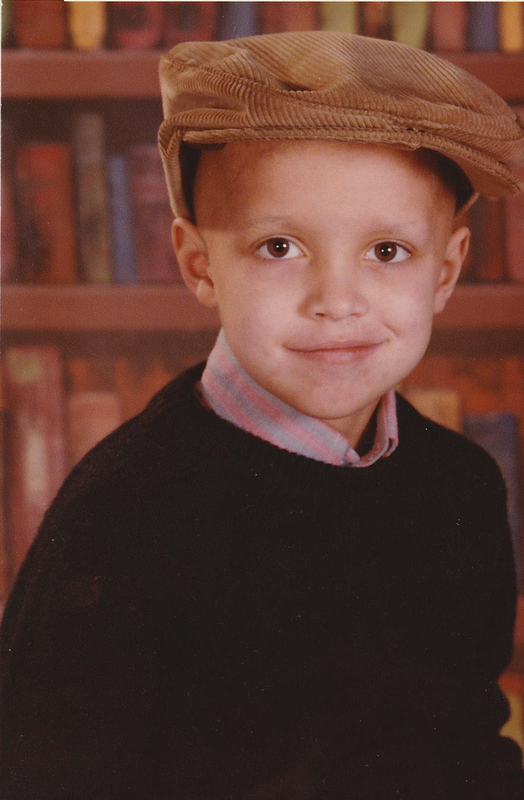 Shortly after Nick’s third birthday, he was first diagnosed with acute lymphoblastic leukemia. The following three years were filled with a standard treatment plan, and through it all Nick was remarkably brave. He didn’t complain about being in pain. He didn’t bemoan the fact that he was sick. Instead he leaned on his incredible family for support, and he learned to use his sense of humor as a way to cope with the fear and anxiety he was feeling. It was during this time that Nick discovered a love for video games. He honed his skills on an Atari, a Colecovision, and a Nintendo Entertainment System, and his innate gaming skills quickly became apparent to anyone who watched him play. Whether he was racking up a high score in River Raid, beating his mother at James Bond 007, or just rescuing Princess Toadstool for the umpteenth time, Nick was able to use games as a way to escape from the harsh realities of his situation. Unfortunately, Nick had to wait until he was at home in between treatments to enjoy his hobby, as the hospitals he had spent so much time at only had limited playrooms, without any video games. In July of 1985, Nick’s three year treatment schedule had come to an end, and hospital staffers suggested that he go home and have a huge party to celebrate. Nick and his family felt incredibly relieved, but they couldn’t have anticipated that their joy would last for only a few hours. Nick’s doctors quickly discovered that during his last spinal tap, cancer cells had invaded his spinal fluid. This led to another year of even more intensive treatments, including spinal radiation, cranial radiation, and another round of grueling chemotherapy. After having been so close to beating cancer, no one would have blamed Nick if this setback made him angry, bitter, or resentful. Nick’s resolute strength and optimism carried him through. His parents did all they could to ensure that Nick’s childhood would feel as normal as possible. He went to school, he played video games, and he spent as much time as he could with his family and his growing circle of friends. It wasn’t always easy. 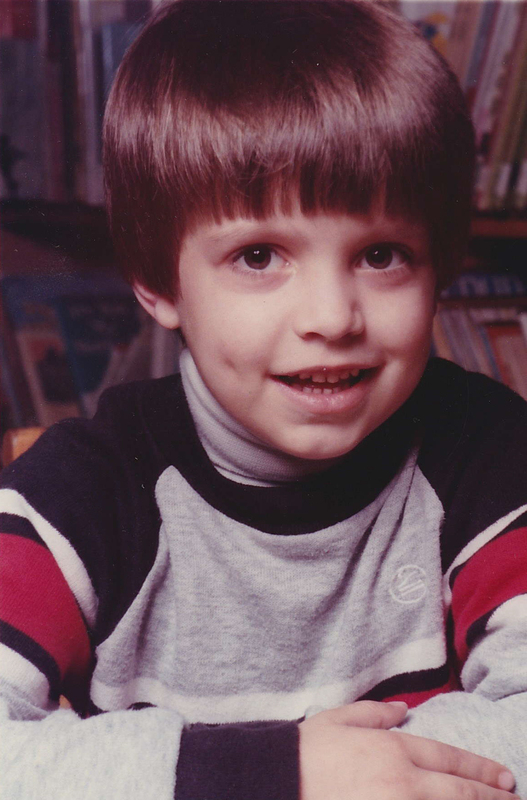 This was the Eighties, when people were still learning about AIDS, and many of Nick’s classmates (and even some of their parents) were afraid of Nick because he had pale skin and no hair. An older boy told him that he “looked like a jerk,” but when he told his mother about it, Nick stoically said that the boy simply didn’t know any better. Nick’s wisdom and ability to see the big picture continued to impress those around him. 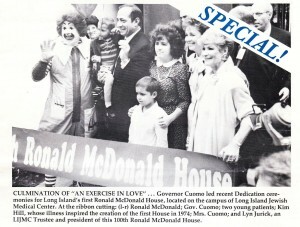 In the fall of 1986, Nick was invited to participate in a ribbon-cutting ceremony at the opening of the country’s 100thRonald McDonald House, located in New Hyde Park, New York. 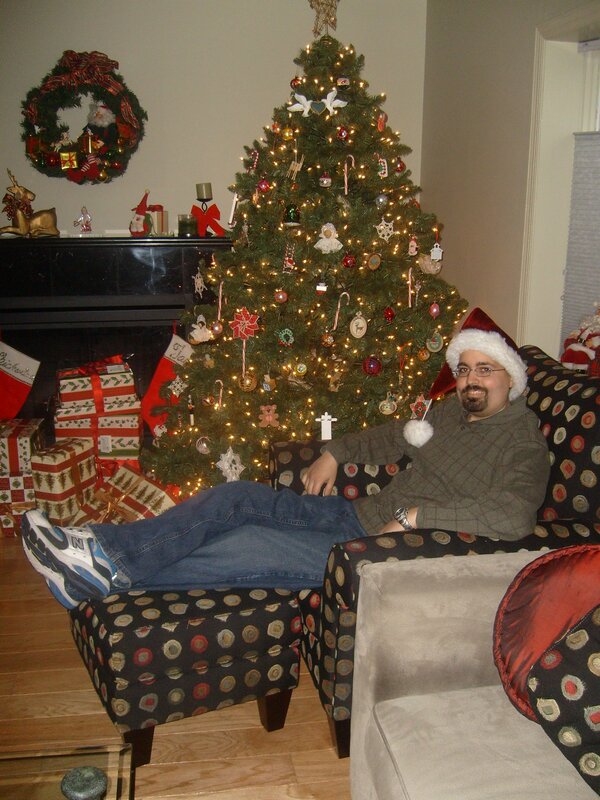 It was a happy time for the Capobianco family, as Nick’s cancer was finally in remission. After an early childhood filled with chemotherapy, spinal taps, and strange looks from other children, Nick spent the next 20 years of his life happy and healthy. He graduated from the University of Scranton in 2001 with a degree in computer science, but over the next few years, Nick decided to follow in his mother’s footsteps and become a teacher. He was working towards a Master’s degree in education, when life threw him yet another curve ball: his cancer had returned. Nick spent the next two years in and out of the hospital, always bringing his gaming laptop and Nintendo Wii with him. He underwent a complete bone marrow transplant in 2007, but even that wasn’t enough. On June 12, 2008, just one month shy of his 29th birthday, Nick tragically lost his battle to the disease that had plagued him for so many years. In the wake of this heart-wrenching loss, a group of his friends decided to honor Nick’s kind, loving, and brave spirit, and Nick’s Marathon was born. While Nick enjoyed playing video games alone, he always preferred to play with a group of friends. Our charity combines that with the act of doing something positive for others, which also serves as a testament to Nick’s generosity. Because gaming was as an important comfort for Nick during his many cancer treatments, we have dedicated ourselves to providing games and other distractions to sick children, in the New York area and beyond. Remembering Nick from Nick’s Marathon on Vimeo. I can literally watch this video over and over and over. Thank you for putting this all together, and thank you, Nick, for being so awesome.